◎ The Politburo study session on “The Communist Manifesto” is a reaction to the ZTE ban and its effects. 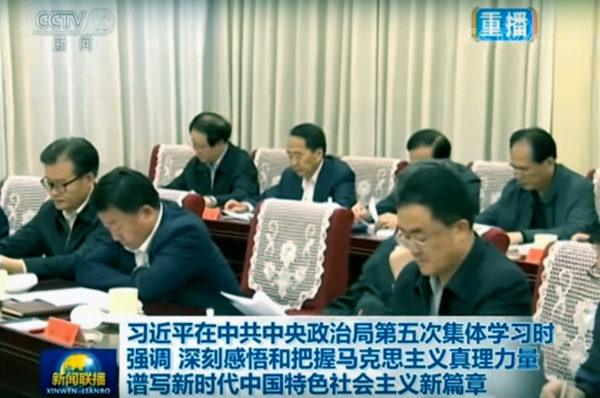 The Chinese Communist Party (CCP) Politburo studied “The Communist Manifesto” during an April 23 group study session. 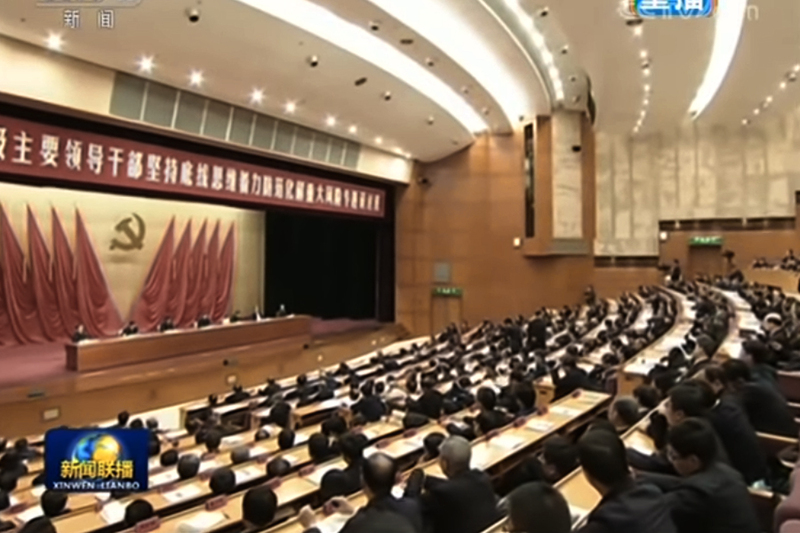 At the session, Party members, cadres in government organizations, and high-ranking cadres were encouraged to study the Manifesto and the classic works of Karl Marx. 1. On April 16, the United States commerce department banned U.S. companies from selling to ZTE Corp, China’s second-largest telecommunications equipment and services company. The U.S. ban was a crisis for ZTE, which uses American suppliers for many of its key components and services. The ban also greatly worried other Chinese tech companies. On the same day, a commentary piece in the state mouthpiece People’s Daily obliquely slammed Zhou by criticizing those who would describe the ZTE situation as “great news” or a “Spring of independent research and development.” The commentary added that the U.S. sanctions shouldn’t inspire “extreme emotions” and protectionism (“self-reliance”), or behavior that runs counter to China’s effort to liberalize the economy and make technological breakthroughs. 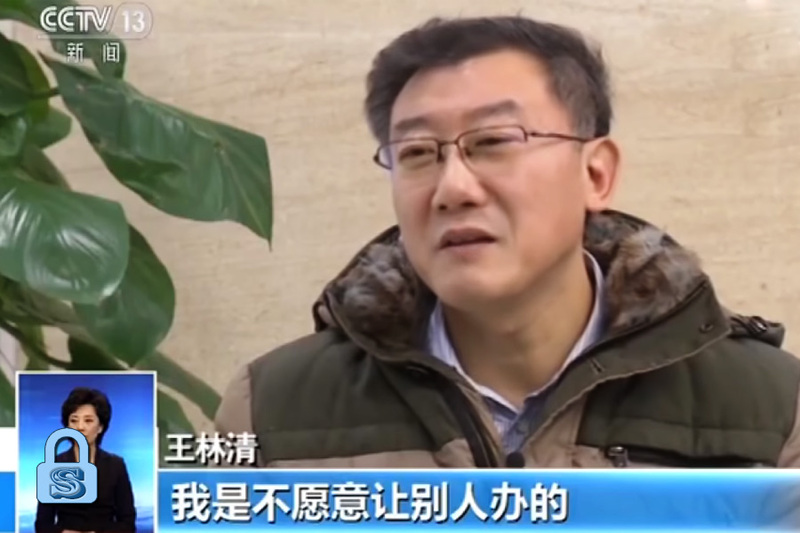 Zhou Xiaoping later got dragged into a slanging match with the People’s Daily, and has since been censored by the internet authorities. Chinese netizens mocked Hu Xijin for posting the message using an iPhone 7 Plus. Previously, Hu also used an iPhone 7 Plus to send out a message of solidarity with ZTE after the U.S. government announced the ban. 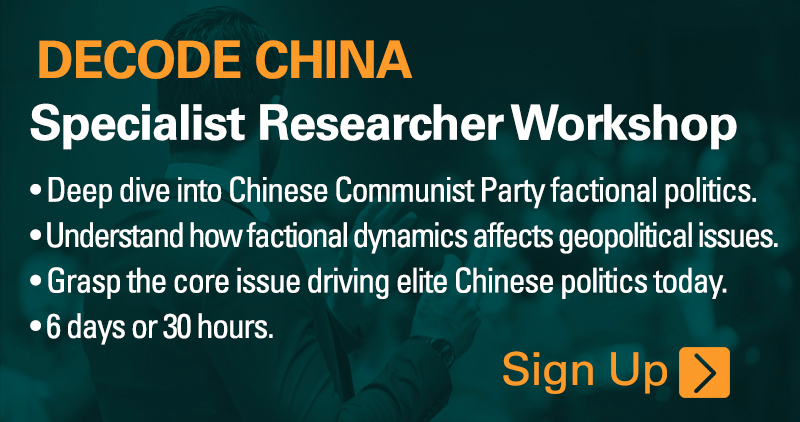 Public opinion is an important factor in accounting for political risk in China. 1. Huawei, China’s biggest telecom equipment maker, has come under increasing scrutiny by the U.S. government. 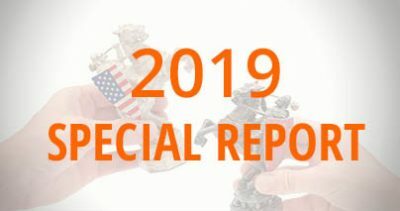 On April 19, the Federal Communications Commission unanimously voted to move ahead with a plan to ban federally subsidized telecom carriers from using suppliers such as Huawei and ZTE which the U.S. government considers to be national security risks. 2. The Trump administration is preparing to impose $150 billion of tariffs on Chinese imports. The final list of goods to be targeted by tariffs would be confirmed in early June. 3. 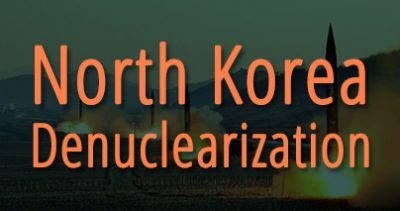 On April 21, Kim Jong Un announced that North Korea would halt nuclear and intercontinental ballistic missile testing, and shut down a major test site. 4. The South Korean Blue House announced that key moments of the inter-Korean summit on April 27, such as the first handshake between the North and South Korean leaders, would be televised live. 1. 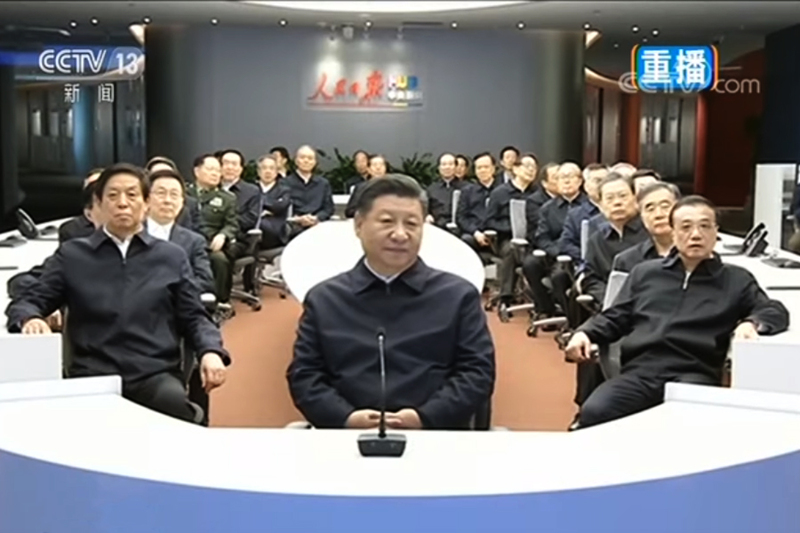 The Politburo study session on “The Communist Manifesto” is a reaction to the ZTE ban and its effects, and reveals that the CCP elites are feeling an urgent sense of crisis. 2. 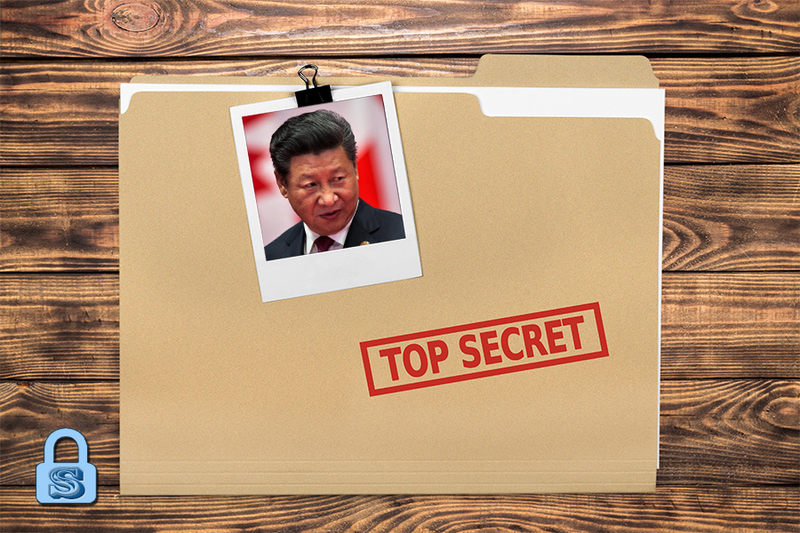 After the 19th Party Congress, the CCP propaganda apparatus created the impression that China was in a new era and that Xi Jinping’s first term has magically transformed everything for the better. But aside from consolidating power more completely by eliminating the Jiang Zemin faction through the anti-corruption campaign and military reforms, Xi made little headway in other areas. 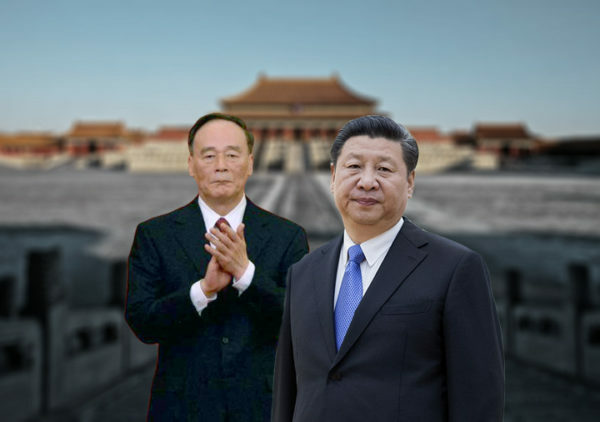 For instance, the Xi leadership hardly implemented any of its reforms stated during the third plenary session of the 18th Central Committee in 2013. 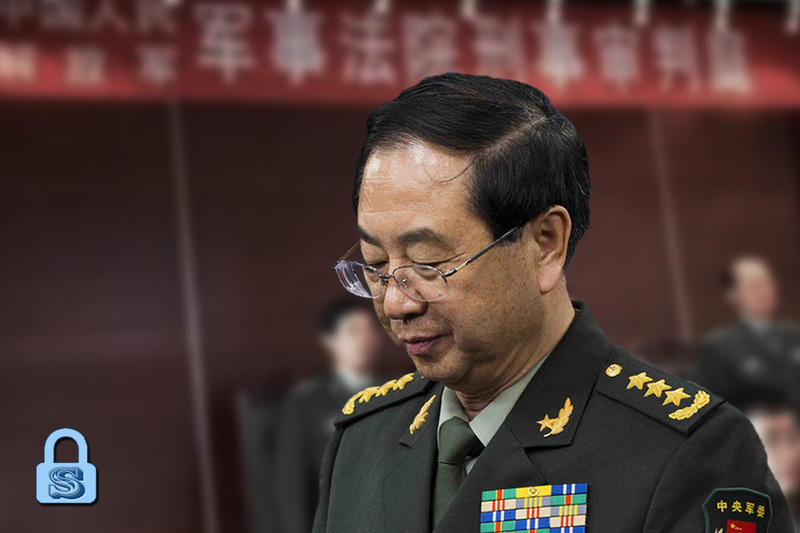 The CCP typically hypes up its so-called “great, glorious, correct” (“wei, guang, zheng”) propaganda as a crisis management tactic. 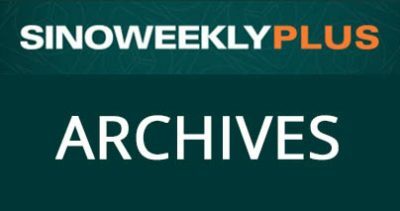 When the communist ideology was bankrupted after Mao Zedong’s Cultural Revolution, the CCP promoted economic prosperity as a means to prop up its ruling legitimacy. 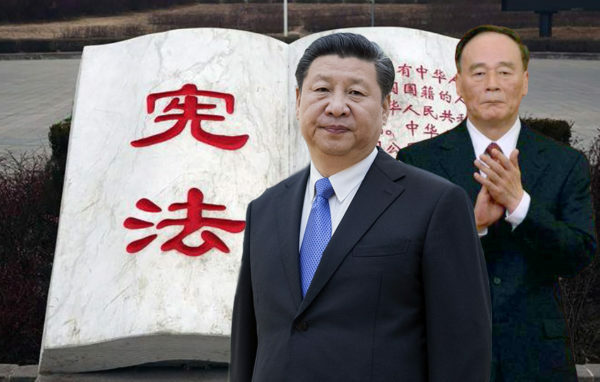 For instance, Deng Xiaoping declared that the “Four Modernizations” would be accomplished by 2000, while Jiang Zemin promised that China would become a “moderately prosperous society” by 2020. 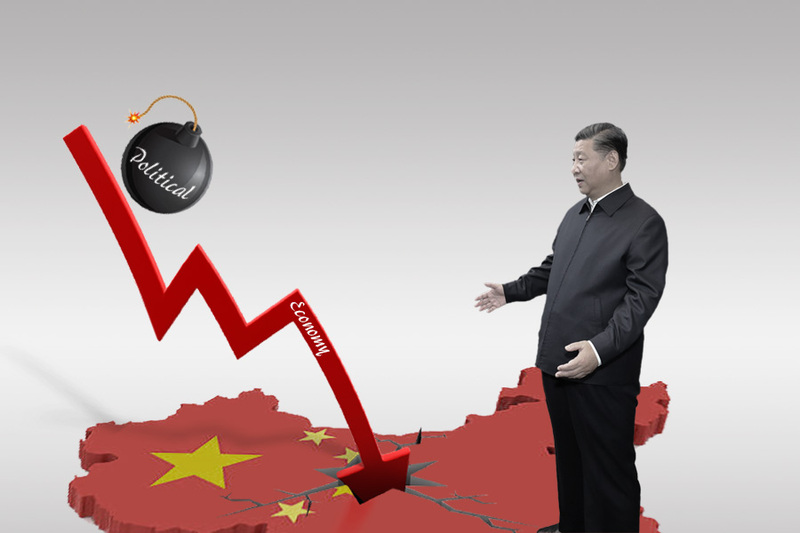 The corruption and kleptocracy of the Jiang era, however, left the Chinese economy and financial sector in a mess by the time Xi took over in 2012. From 18.47 percent in 2011, China’s GDP plummeted to 6.9 percent in 2017. Local debt skyrocketed, and Xi leadership started warning about “major risks” and the need to deleverage. To obscure the Chinese regime’s weaknesses from the population, the CCP shifted away from Deng’s rhetoric of “concealing strength and biding time” to promoting ambition and grandeur such as building a “great modern socialist country” by 2050. 3. 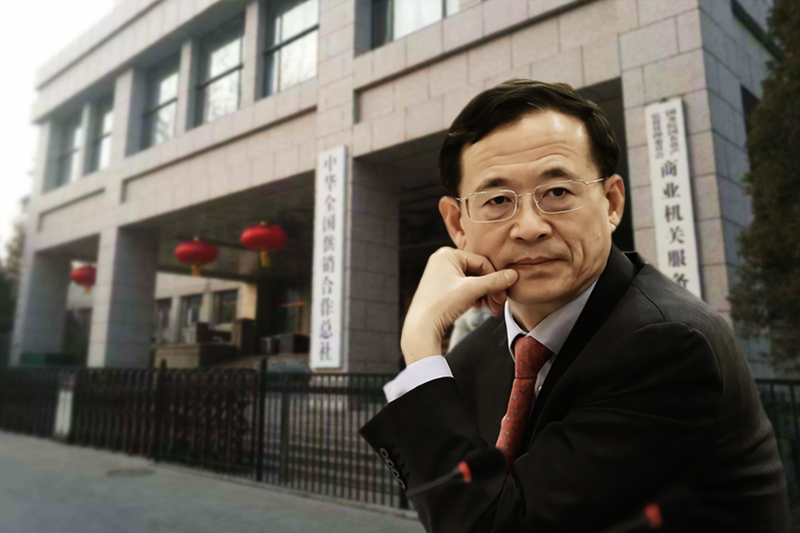 The ZTE ban has exposed the CCP’s boastful propaganda about its high-tech industry. 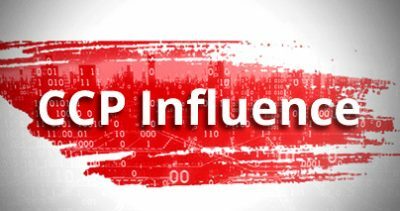 Previously, the CCP took advantage of the policy of “appeasement” as practiced by past U.S. administrations to carry out forced technology transfers and infiltrate U.S. tech industries domestically and abroad. Also, the CCP incited hatred towards the U.S. and shallow nationalism on the mainland, resulting in the periodic calls for the boycotting of American goods and services by the Chinese people. 4. 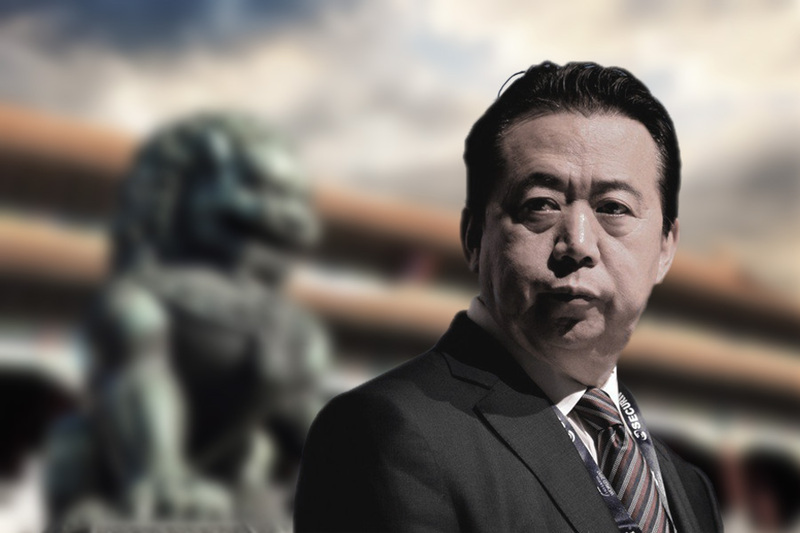 The effect of the ZTE ban is somewhat akin to the Lin Biao incident in that a key CCP myth has been dismantled. An indicator of CCP embarrassment is its censoring of the propaganda documentary film “Amazing China” (“li hai, wo de guo,” or “My Country is Awesome”) three days after the ZTE ban. The film depicts China’s tech, science, and economic “glorious achievements” over the last five years, and ZTE plays a prominent role in it. Should the U.S. follow through on its $150 billion tariffs, the CCP regime could see another serious legitimacy crisis, especially if it is forced to retaliate by levying tariffs on soybeans. 5. The Politburo’s “Communist Manifesto” study session can be described as an act of bravado by the CCP in the face of political danger. 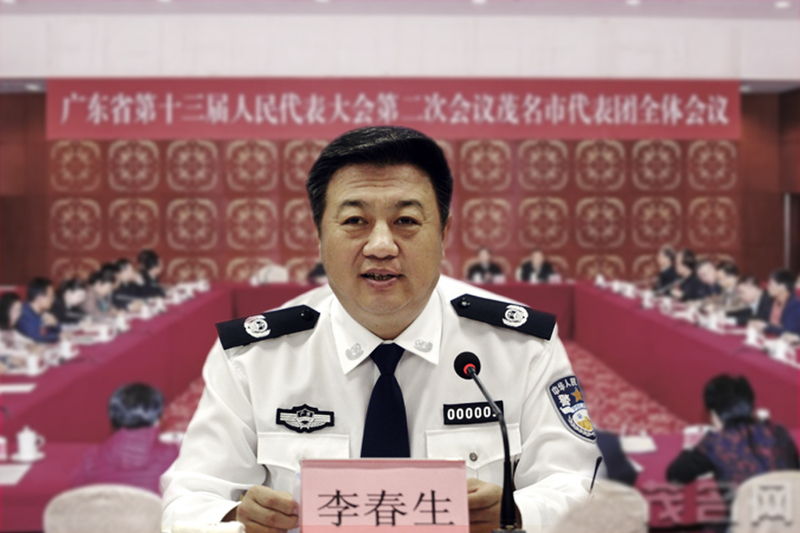 Expect the CCP to carry out more Party study sessions campaigns to reinforce ideological control over its members and cadres.